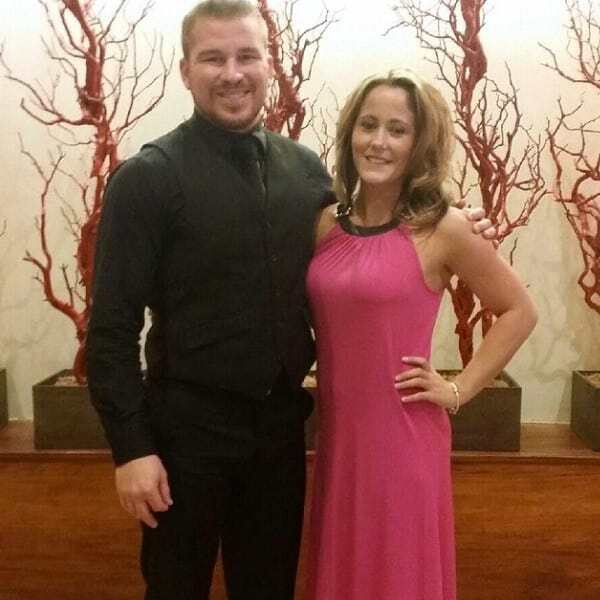 Jenelle Evans BLASTS Nathan Griffith: You’re Just a Deadbeat Dad! 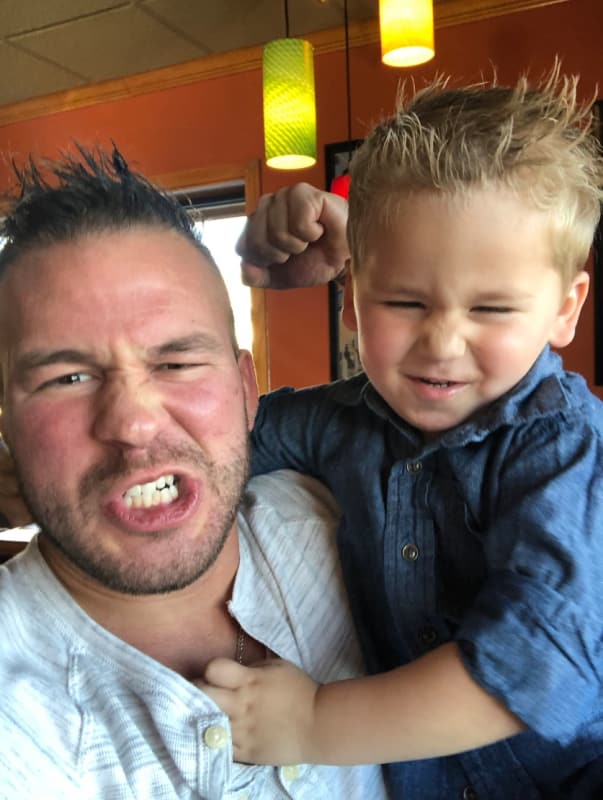 Jenelle Evans would easily take the title of worst parent in the history of reality television — were it not for the fact that she chooses baby daddies who are just as bad. It can't be easy for Evans to find partners who are as angry and negligent as she is, but the girl's redneck radar is finely tuned, and in a crowd of strange men, she can easily pick out the one who's had CPS called to his home on multiple occasions. That's how she ended up with David Eason — and prior to that unholy union, it's how she got pregnant by Nathan Griffith. 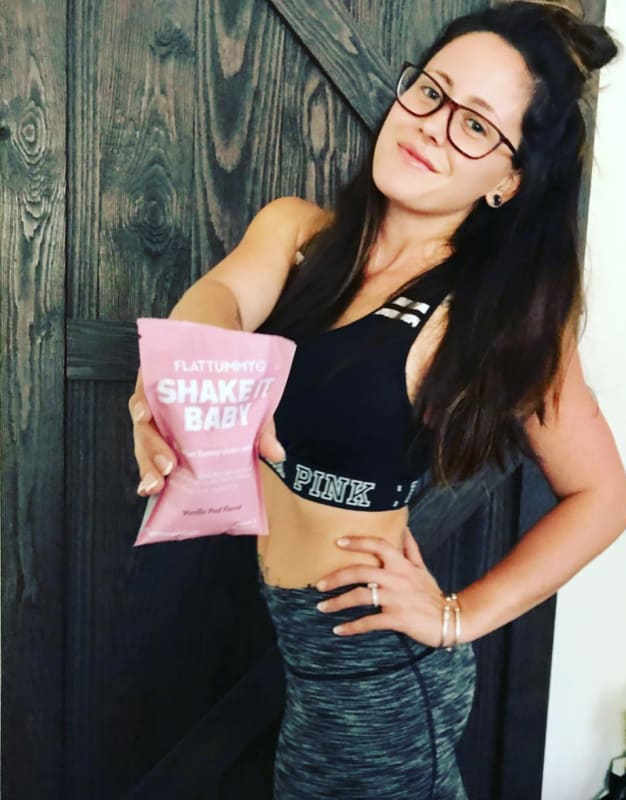 These days, Jenelle and Nathan are locked in a bitter custody battle, and while he's making his case to a judge, she's taking her evidence straight to the court of public opinion. It wasn’t all that long ago that Jenelle and Nathan were engaged with a baby on the way. Oh, how times have changed. 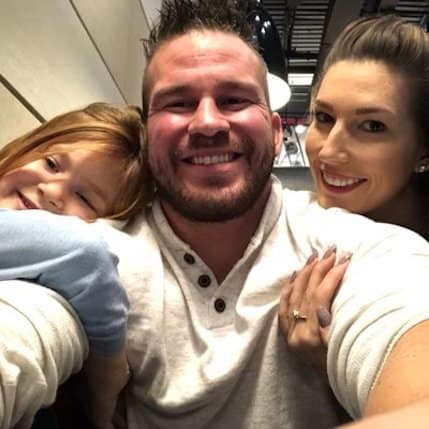 In addition to Kaiser, Nathan has a daughter named Emery from a previous relationship. He doesn’t appear to have had any co-parenting issues on that front. Jenelle has publicly berated Nathan both for trying to spend too much time with Kaiser and for skipping scheduled visits. This week, it’s the latter. 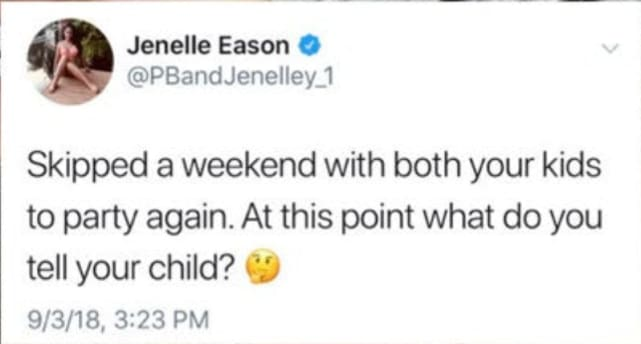 Jenelle took to Twitter to claim that Nathan skipped scheduled visits with both of his kids so that he could “party” instead. Brielle Biermann and Michael Kopech: It’s Over! Next story Briana DeJesus to Javi Marroquin: Stop Stalking Me, Loser! Previous story Married at First Sight: Happy Anniversary to… Everyone!